Published February 1, 2015 at 2448 × 3264 in Superbowl Sunday. I saw these guys at luggage claim while waiting for my bike. 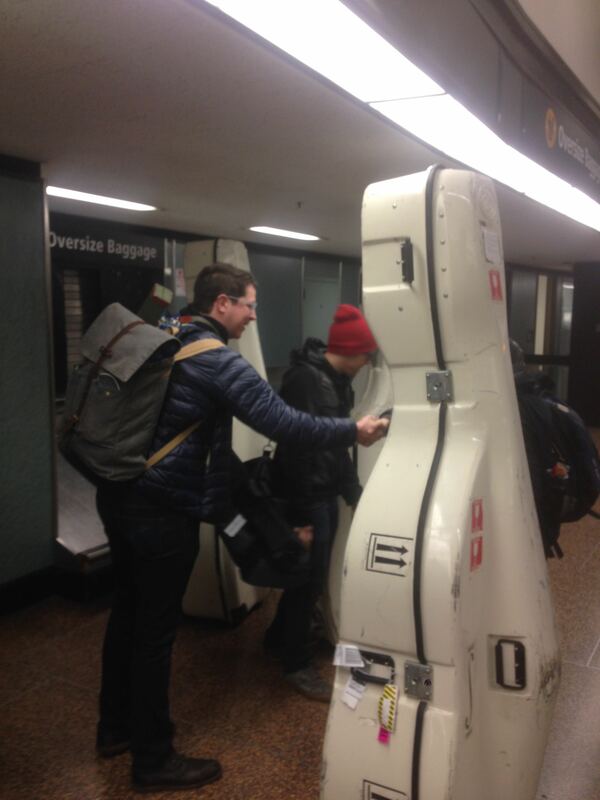 They are all here trying out for the Seattle Symphony. I talked to one of them and he said he thought about 150 guys were coming to try out for one slot. Wow. Must be a good symphony. No, no solo click here para ganar dinero cada vez más a diferentes grupos objetivo.